I am a writer. I love words. Words are my friend. Words are not little Kaylee’s friends. The words she knows are ugly, hateful destructive things. That’s why she has chosen not to speak. Sierra, on the other hand, uses words as her shield. If she throws up enough words she can mask her pain and keep the memories of her daughter’s death at bay. Sierra and Kaylee both long for solace and healing, but neither of therm find it until they come together seeking solace from The Word. 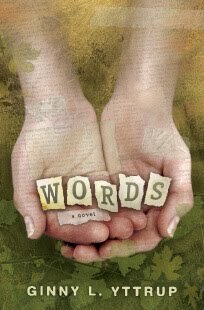 Words, a Novel, by Ginny L. Yttrup is a story of healing and redemption. Although dealing with dark and vile subject matter, this story is infused with light and hope. I soaked my shirt sleeve and a dozen or so tissues while reading it, but every tear was healing and uplifting. Ginny L. Yttrup, herself a victim of abuse, eloquently tells Kaylee’s story in the words she doesn’t use. The readers are not dragged through graphic and horrific scenes, yet we understand that they occurred. From the first word in this book to the last, I read every one and couldn’t stop, and through them all I was very much aware of The Word, and the promise of a peace that passes all understanding. I recommend putting this book on your must read list. I am putting it in my permanent collection. I believe him. believe –verb 1. to take as true, real, etc. 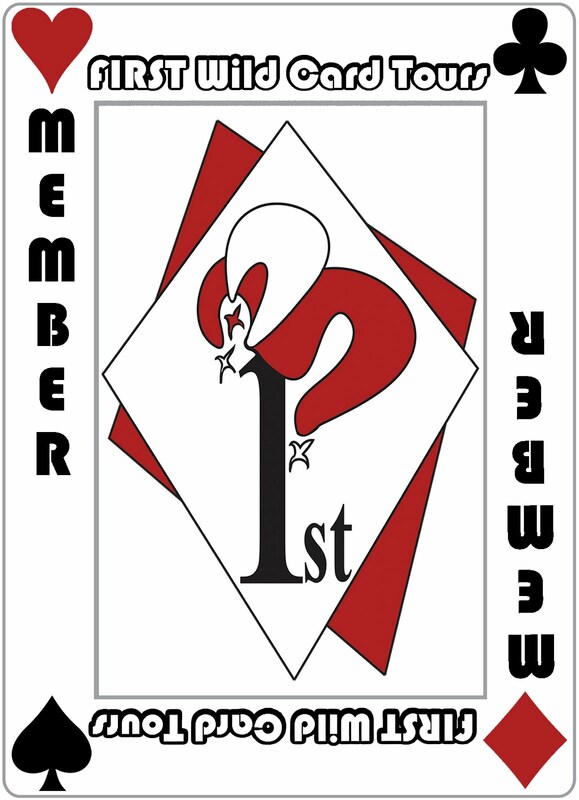 2. to have confidence in a statement or promise of (another person). I did not sign up to do the tour of this book but for some reason I got it and I’m going to review it next week. It is an absolutely phenomenal book. I’ve been battling headaches for the past 24 hours but when I feel better I’ll try to stop back in and read a chapter. As a word lover myself, I am intrigued: this author uses her words beautifully. That sounds like a book I woul like to read. This sounds like a difficult read. I’ll give it a look. I read this book too and totally loved it.